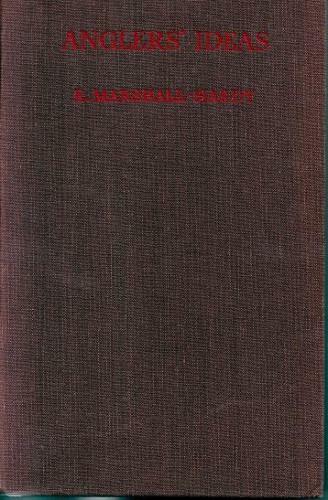 Review copy of a popular book detailing the basics of angling. The draft review is also included as a carbon copy. In a protective cover but with no dj this is an attractive first edition, with a little spotting to the page edges, in good condition.